A must see!!! 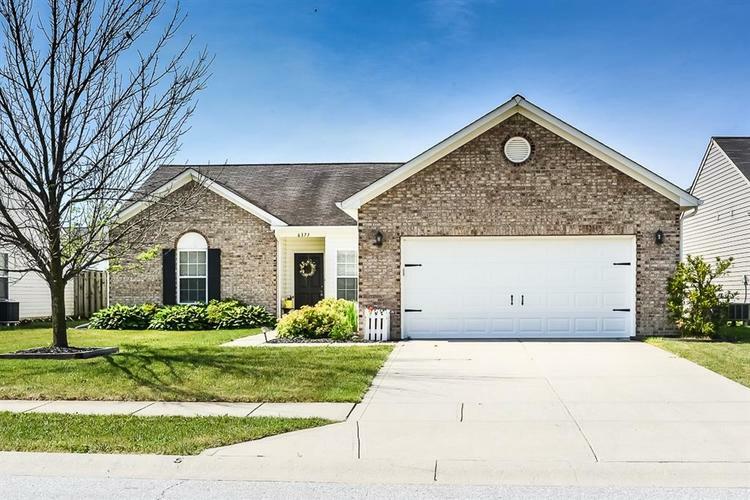 This totally updated ranch in the desirable Walker Farms has endless charm. 3 beds, 2 baths with over 1400 sq ft of beautiful finishes including new floors, new paint, upgraded appliances, new tiled fire place, upgraded kitchen, and more! Fenced in backyard gives nice privacy and entertainment patio. Neighborhood amenities include pool, athletic courts, playground, and sidewalks. This home definitely has a WOW factor!